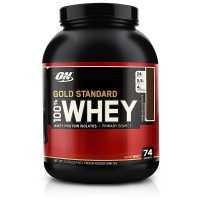 Whey protein concentrate is the cheapest and most common form of whey protein, a byproduct of cheese production. 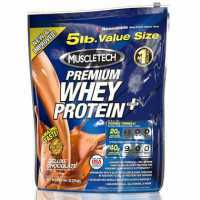 Whey protein concentrate is a common Bodybuilding supplement used to increase dietary protein intake, often with the goal of maximizing muscle hypertrophy. Concentrates typically have a low (but still significant) level of fat and cholesterol but, in general, have higher levels of bioactive compounds as well as carbohydrates in the form of lactose — they are only 29%–89% protein by weight. This is the most common form, usually extracted from milk or soy, wherein the protein content of about 30-90% to about 4-52% of lactose, about 1-9% fat, while others contain slight carbohydrates, minerals, still retain the natural nutrients in milk, because dealing with the degree of decomposition is low, the price is also cheaper. 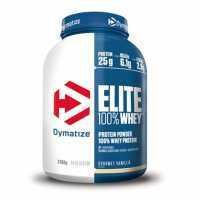 765, Dymatize Nutrition Elite 100% Whey - 5lbs, , $ 470MOP, dymatizewhey, Dymatize Nutrition, Protein..
Full Force Whey ForceWhey Force combine two type of protein Whey Concentrate and Whey Isolate in total of 30g protein serving ! Each serving of WHey Force provides 6.8 grams of BCAA (branched chain amino acids) Glutamine and fu.. Premium Whey Protein Plus is an ultra-high-whey protein powder designed for those who seek high-protein diet and exercise to help maintain muscle mass and strength. 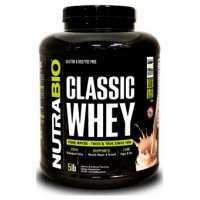 Contain branched chain amino acids and glutamine, 100% instant whey protein outsid..
100% NutraBio at Concentrated Whey Protein Our non-denatured whey protein are guaranteed to be the freshest, purest protein. 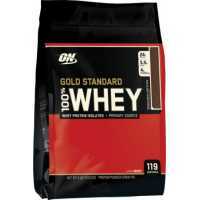 Our tasteless whey protein concentrate is 25 grams per 30.8 g serving the highest biological value protein and less than 4..
Gold Standard 100% Whey from Optimum Nutrition brand uses as primary source of protein the Whey Protein Isolate, because it is the most pure form of whey protein powder currently existing. 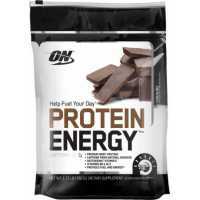 Due to this fact, you will be able to get 24 grams of prot..
Optimum Nutrition Gold Standard 100% Whey Pure whey protein powder (100% whey protein) by the US Grade A milk refinement at low temperatures, removing almost all fat, lactose and cholesterol, is a high quality whey protein supplements. 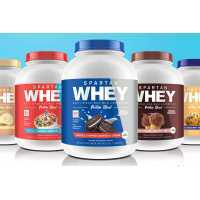 The new pac..
772, Sparta Nutrition Whey Protein Blend - 2lbs, , $ 299MOP, spartawhey2, Spartan Nutrition Supplements, Protein..
771, Sparta Nutrition Whey Protein Blend - 5lbs, , $ 300MOP, spartawhey2, Spartan Nutrition Supplements, Protein..